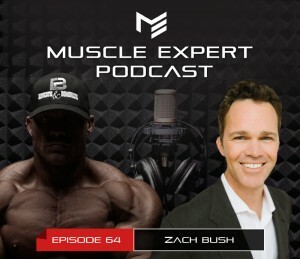 Triple board-certified physician, Dr. Zach Bush MD joins Ben today to expose the truth about the serious issues hindering performance and longevity in our food supply, our water and even the air we breathe. Ben and Dr. Bush discuss everything from hydration and its role is clearing lactic acid, why probiotics can’t work optimally, and how glyphosate ends up in human urine no matter how conscious you may believe you are with your nutrition! If you want more experts on this topic? Tell us on Instagram and Facebook! Zach Bush, MD is one of the few triple board-certified physicians in the country – with expertise in Internal Medicine, Endocrinology and Metabolism, and Hospice/Palliative care. The breakthrough science that Dr. Bush and his colleagues have delivered offer profound new insights into human health and longevity. His education efforts provide a grassroots foundation from which we can launch change in our legislative decisions, ultimately up-shifting consumer behavior to bring about a radical change in the mega industries of big farming, big pharma, and Western Medicine at large. ⇾ How to increase glutathione levels by 800% in local cells and how pets can help restore a damaged microbiome. ⇾ Are you peeing out most of your supplements? Why most people aren’t able to utilize the nutrients they put into their bodies. ⇾ Why super feeding nutrients and multivitamins don’t work. 2:47 FACT 90% of the work done in the human body is performed by bacteria. 4:54 Protein and kidney damage. 5:50 Gut health and fueling muscle. 6:11 Lifting capacity and hydration. 7:45 Where most people are getting their antibiotics from. Hint: It’s not from the antibiotic you get from your doctor. 8:15 Pesticides and glyphosate in human urine. 13:18 Multivitamins increase the risk of death in women’s study. 17:42 Why super feeding nutrients does not work. 23:20 Restore for life, what to expect when you start. 25:13 The truth about probiotics. 26:45 Step one for getting your gut health back. 27:50 How your dog can improve your gut. 30:10 The 2 most common toxins your putting in your body that are destroying your gut wall. 32:20 Are you peeing out most of your supplements? 36:10 Hydration and detoxifying lactic acid within the cells. 39:32 The 3 main problems we’re facing with our gut due to our food and environment. 41:20 An 800% increase in glutathione in local cells. 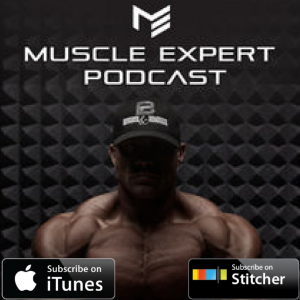 47:30 The future of supplementation. 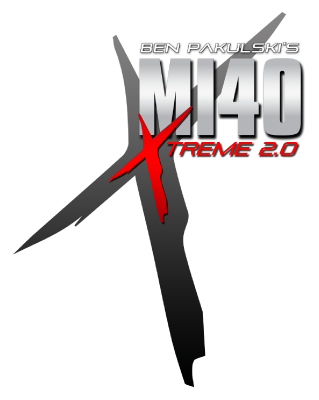 1:00:15 Understanding testosterone what you need to know. 1:02:00 How to come off of testosterone. *If you decide to order RESTORE we do receive some compensation from them which helps us continue creating more great podcasts for you. So thank you in advance!